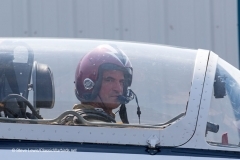 At around 1330, Pilot Zachary McNeill conducted an engine run-up and a taxi test to check that all systems were functioning properly. He brought the Meteor back in by the hanger to have it looked over one final time by Crew Chief TJ Macuch. 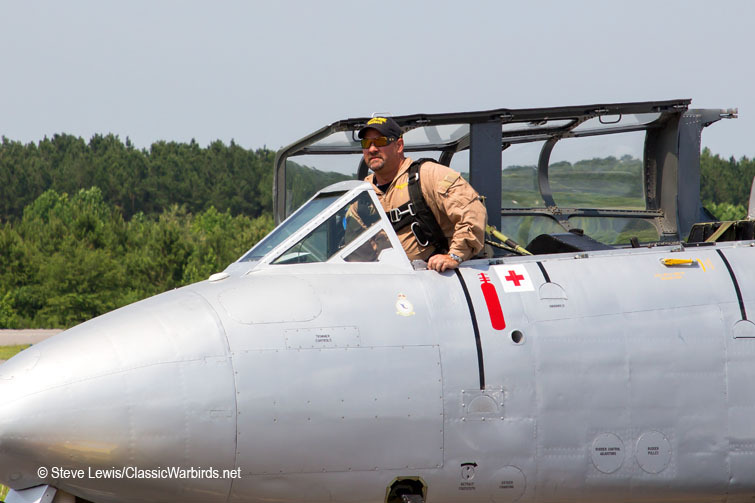 With a huge smile on his face, Zachary opened the canopy and said, "Man, it made it hard to NOT go flying just now." 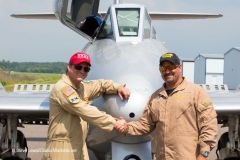 After TJ completed his checks for leaks or anything else that would be a safety concern, the thumbs up was given. 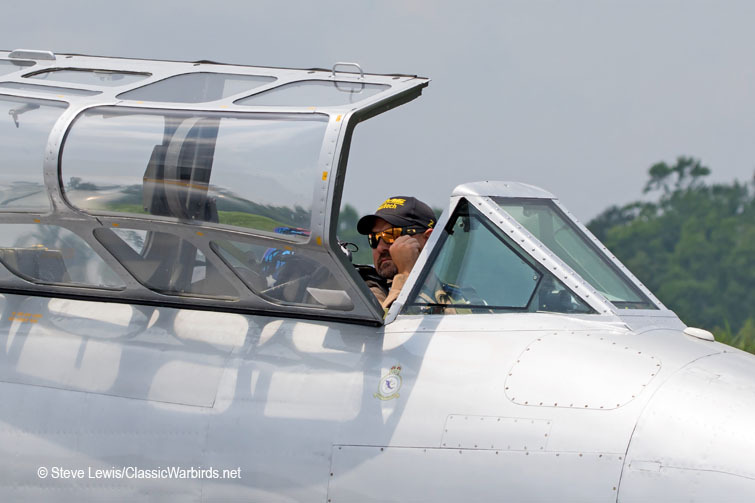 Marty, who was flying the World Heritage Air Museum's L-29 Delphin as chase, taxied out in the lead to line up on the runway. 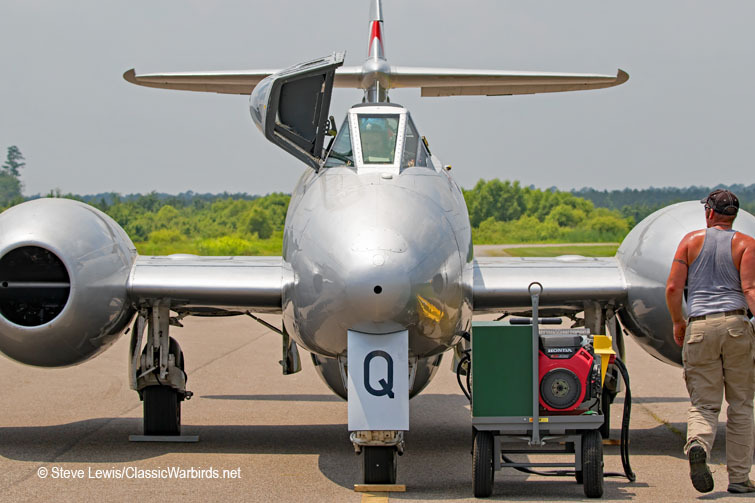 Both aircraft completed final checks and then Marty accelerated down the runway in the Delphin. 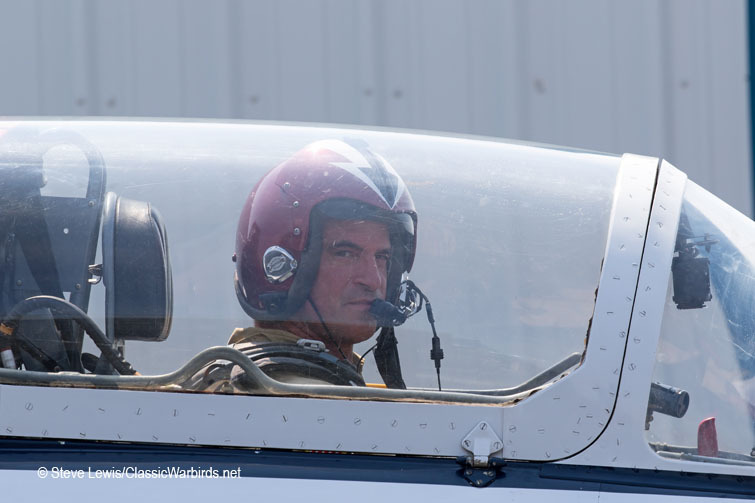 Right behind him, Zachary ran up the power, released the brakes, and shot down the runway like a....you guessed it, Meteor. 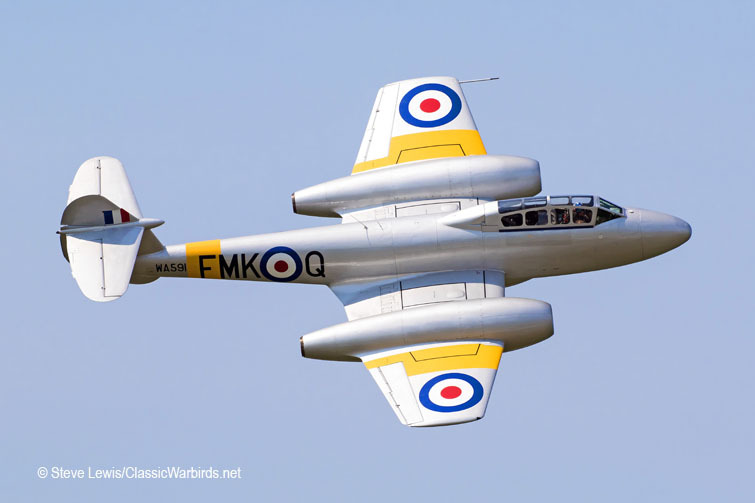 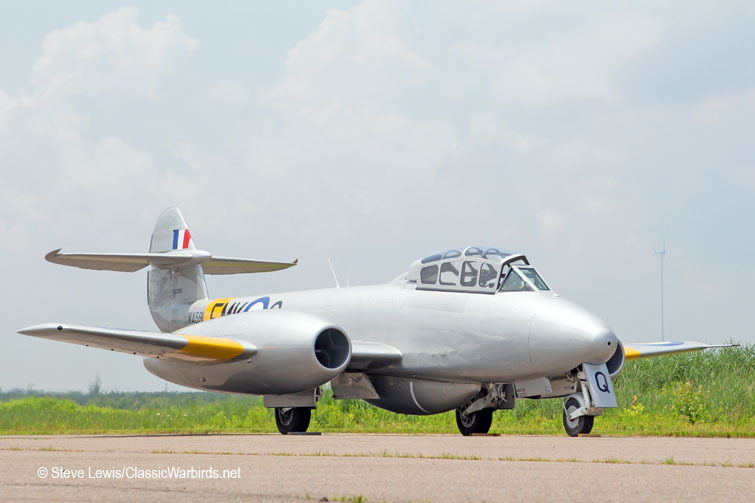 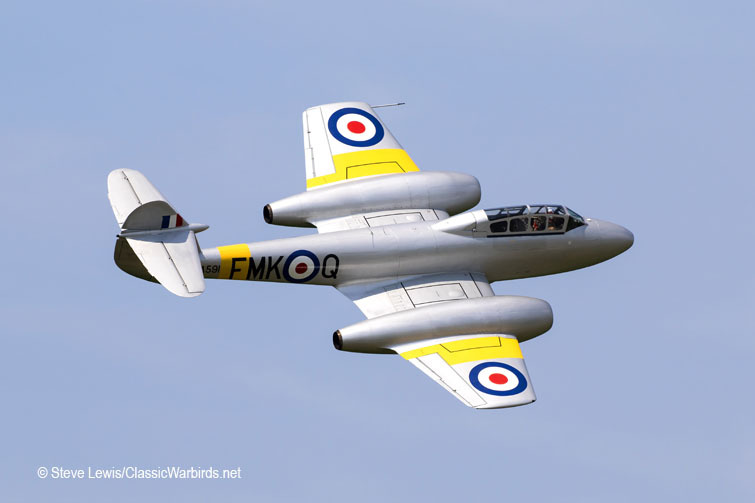 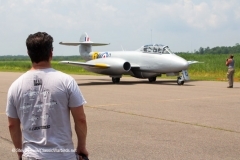 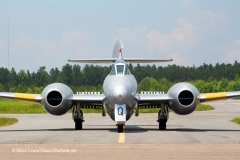 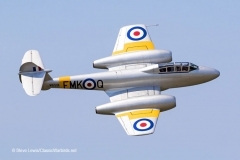 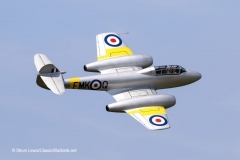 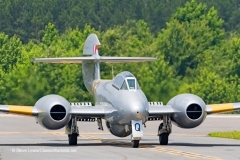 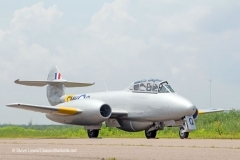 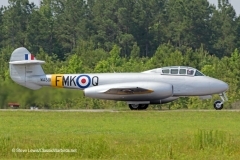 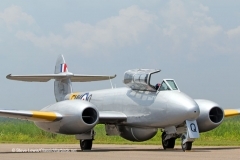 At 1530 local, to the cheers of the those lucky enough to be there, the Meteor lifted off becoming the only flying Gloster Meteor in the United States. Marty and Zachary proceeded to the downwind and brought each aircraft in seperately for a beautiful banana pass for the photographers and airport tenants that had come out to witness and document this historic flight. 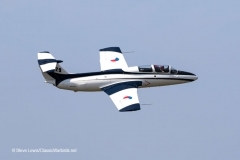 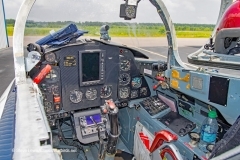 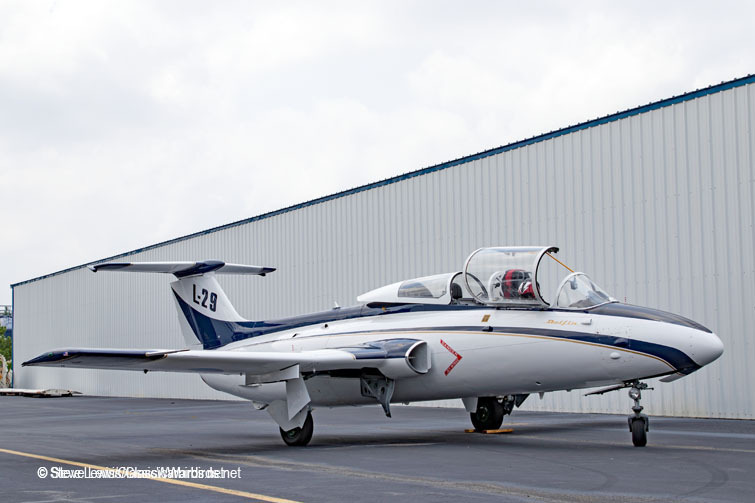 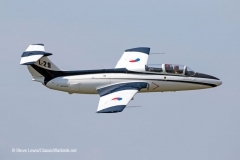 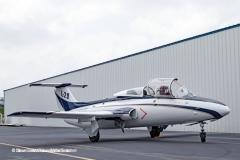 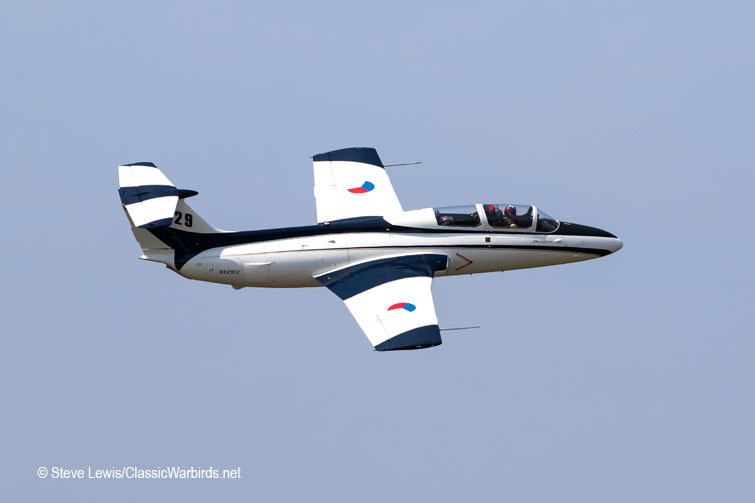 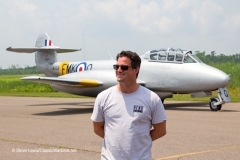 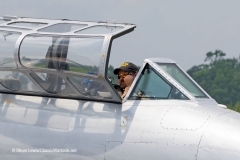 The pair headed to Elizabeth City Regional Airport for a few days of further testing and training, and then were flying up to Rome, NY for the Classic Jet Aircraft Association's(CJAA) 'Rome Jet Blast'. 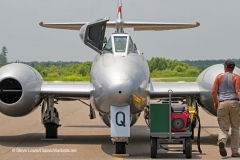 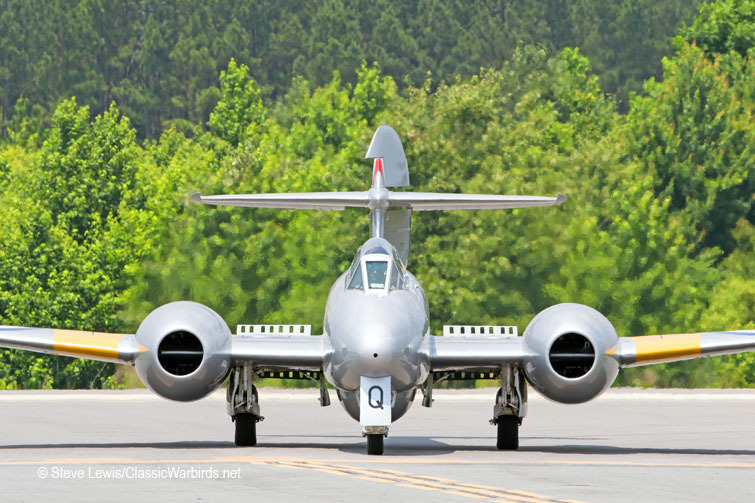 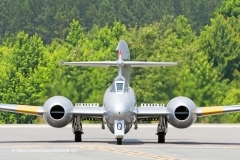 After the CJAA formation Fly-In, the Meteor was headed to it's new home at the World Heritage Air Museum in Detroit, Michigan. It will then be heading out again to attend the EAA AirVenture in Oshkosh, where it will be involved in a breathtaking formation. 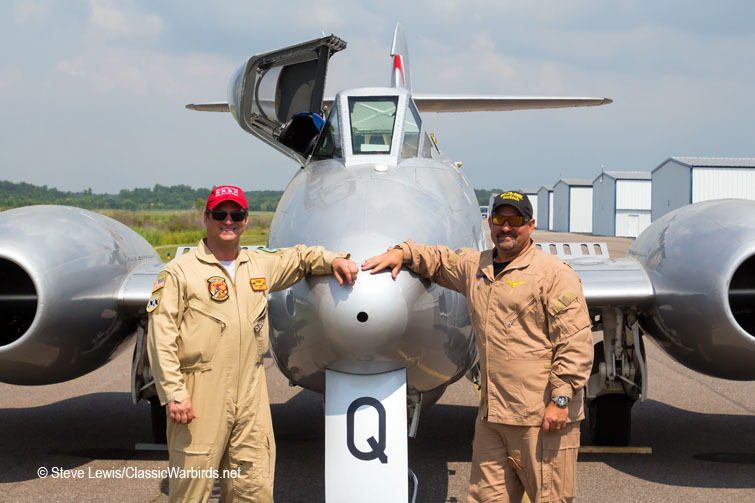 (Stay tuned for expanded coverage on this following the Oskosh fly-in). 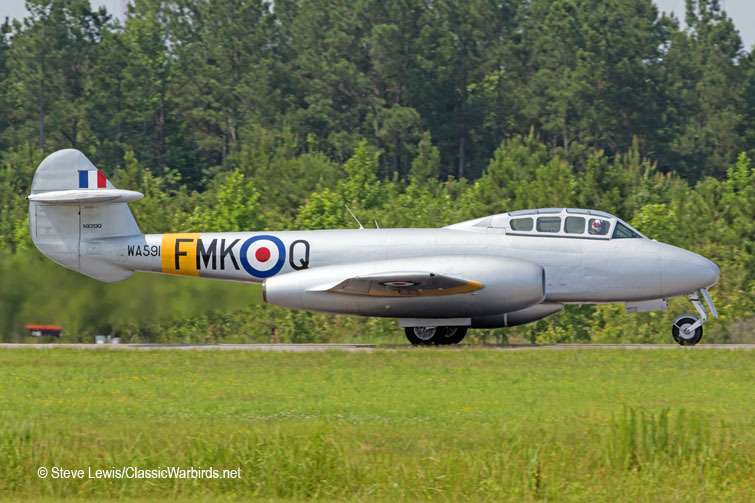 A big thank you to Mike McLain for alerting me to this historic and rare event. 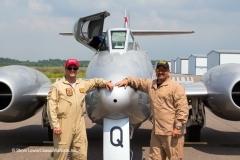 I'd also like to extend a special thank you to Marty and Zachary for their exceptional hospitality and making the extra passes for us. I look forward to seeing them and their aircraft as regulars on the airshow circuit.